Hey Canadian’s, depressed you can’t find a great turn-by-turn app because Google Navigation isn’t available yet? Rogers has just announced Rogers Navigator(TM) for Android. 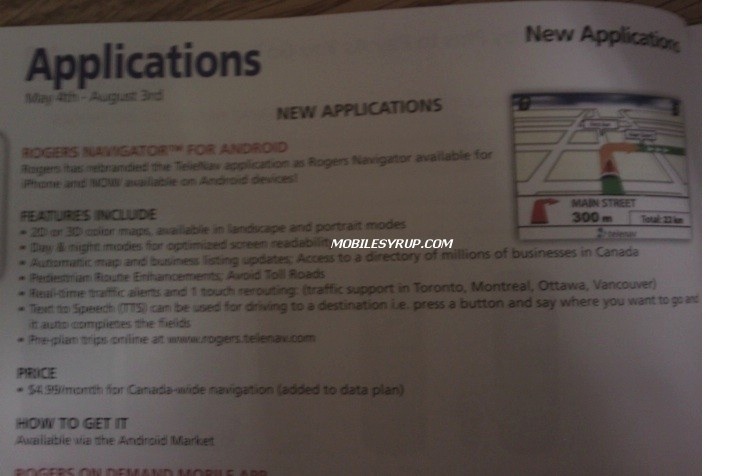 Rogers also recently announced Rogers Navigator(TM) for iPhone which was a re-branded version of the Telenav app and is also the same thing for the Android. 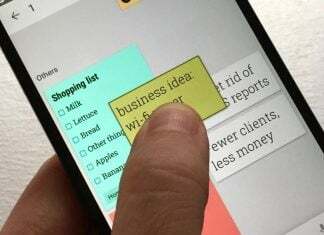 With many years of experience and well known to many Canadians this application is a no-brainer if you are looking for turn-by-turn navigation with must-have and useful features such as 2D/3D maps, real-time traffic updates, one-touch reroute, business search, day and night modes, and pre-planned trips. As a premium application this service will cost you $4.99 per month on top of your regular wireless charges. The application is said to be on the market now, but as of yet I am unable to see it myself.